Labelmax, in collaboration with our suppliers, can also provide scanners and stock take solutions. Please speak to us about our asset tracking and stock take packages. These can also link to popular accounting packages. Because the software and programs are written locally, we can tailor make a solution to your requirements. 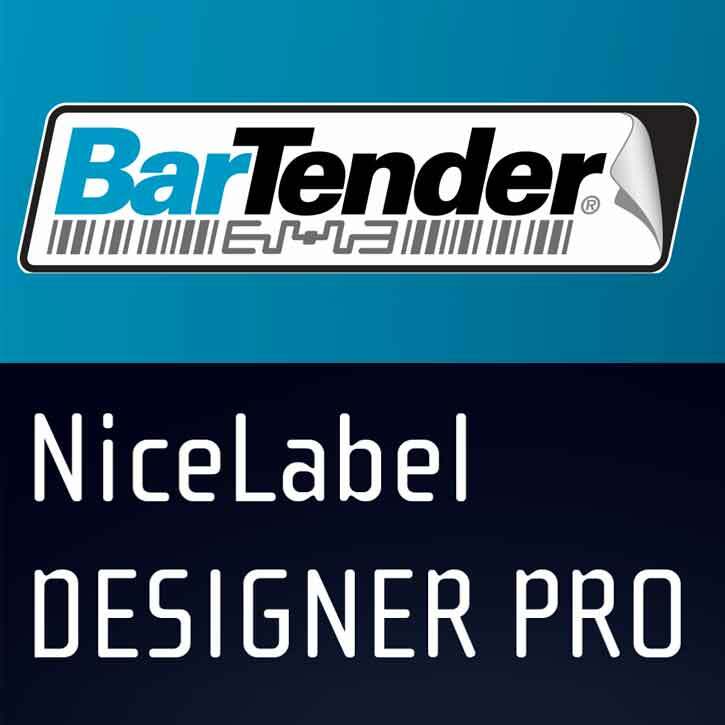 We also offer and support all common label and barcoding software. 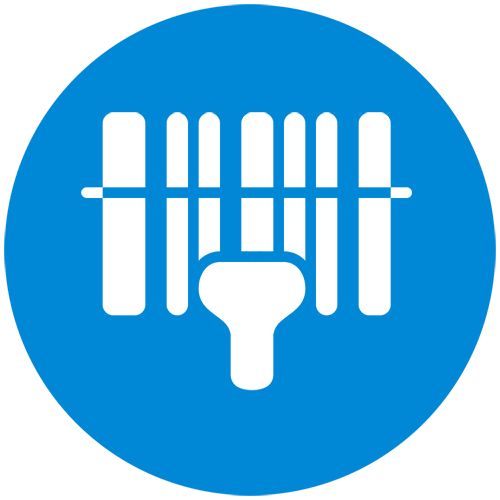 We supply commercial barcode software as well as a selection of stock control and asset management solutions that can be tailored to specific requirements. We work in collaboration with local software developers and can personalise applications and link to accounting packages, as required. 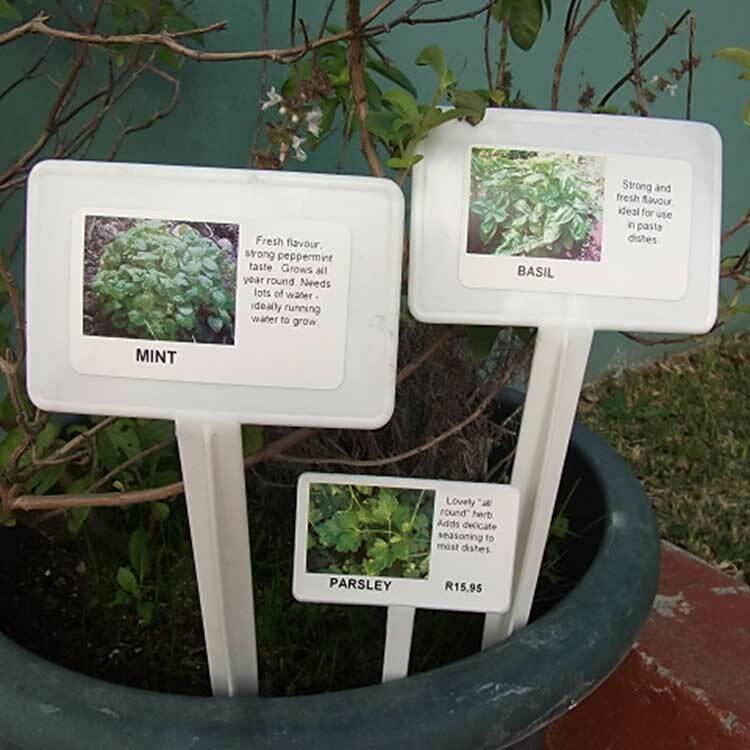 We supply banners of hi quality for indoor and outdoor use. These can have a heavy duty (more rugged) base or a lightweight option for internal use. We can assist with design and layout if required. 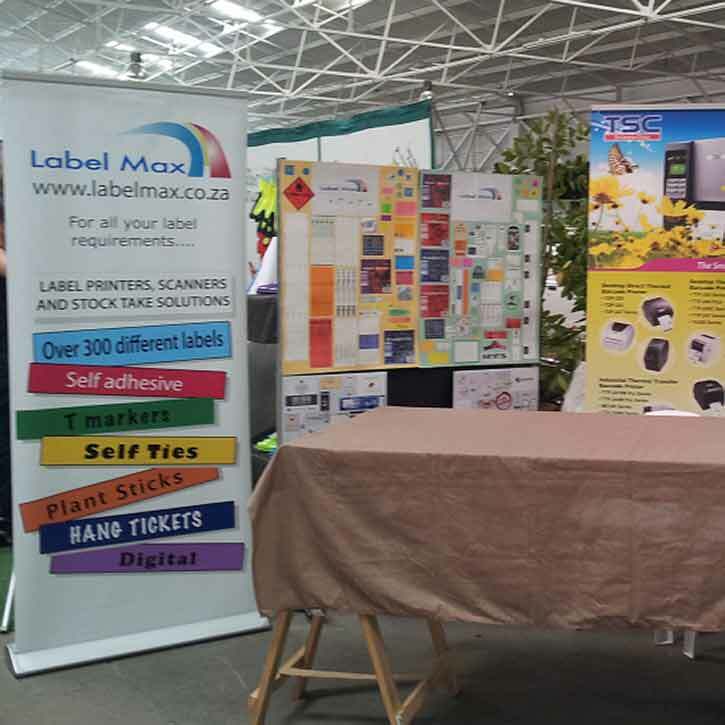 LabelMax offers various label stand and accessories. 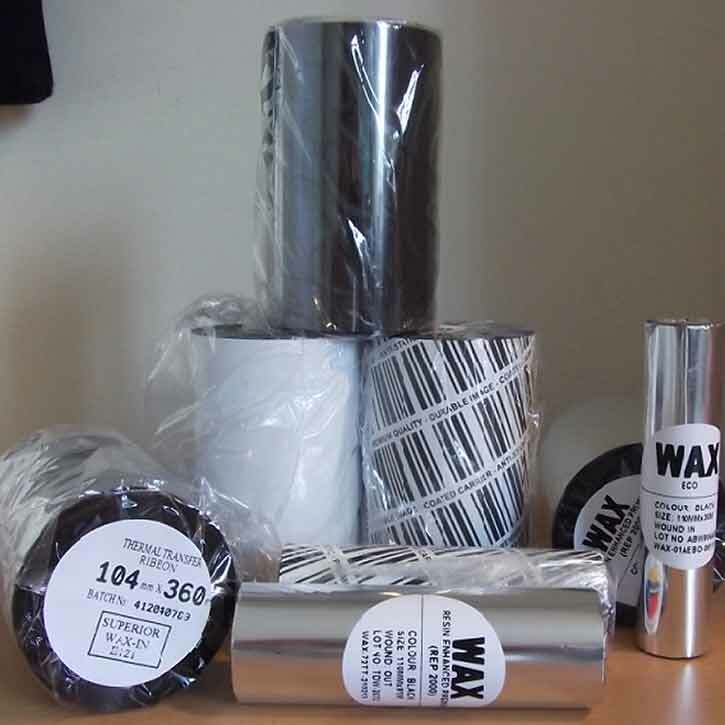 We offer a wide selection of sizes and specifications, ideal for commodity labelling as well as for printing on plastics and more durable substrates. 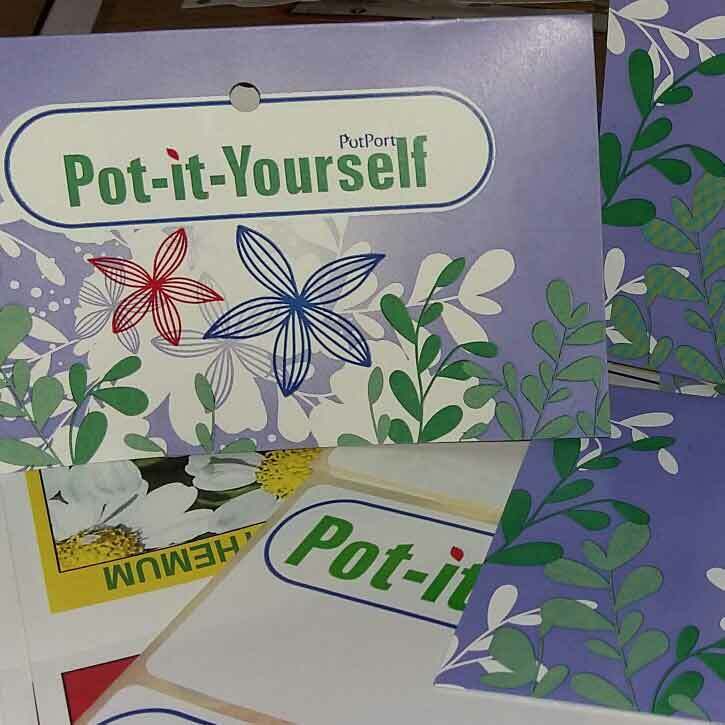 We can offer header cards with round punched holes or with a Euroslot. We have a number of different sizes available and can print high quality graphics and logos. Different thicknesses (grammage) of board available for lightweight and heavy duty applications. 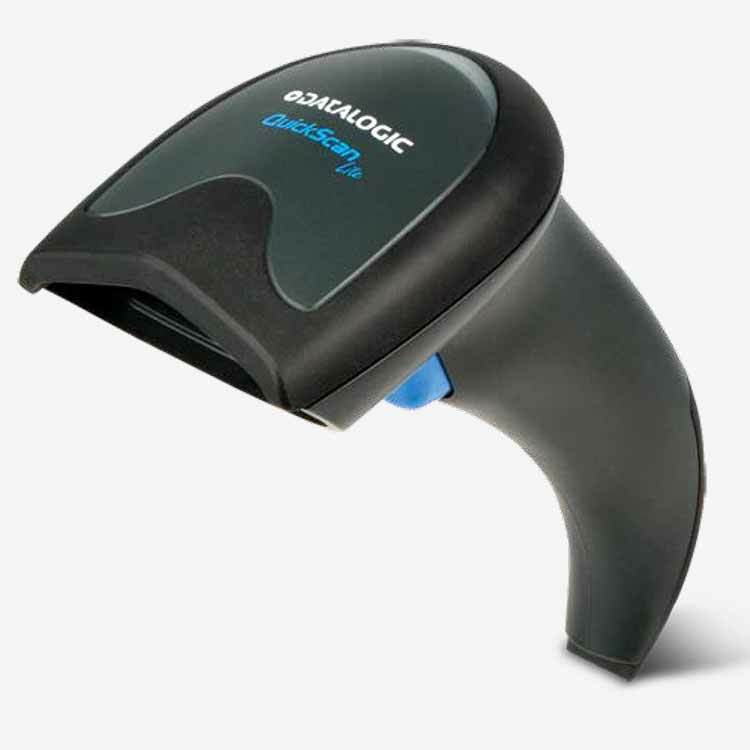 We sell a wide variety of scanners – from basic handheld units to blue tooth and handheld programmable devices. We work in conjunction with affiliated suppliers to provide a full scanning, stock take and warehouse solution for our customers. 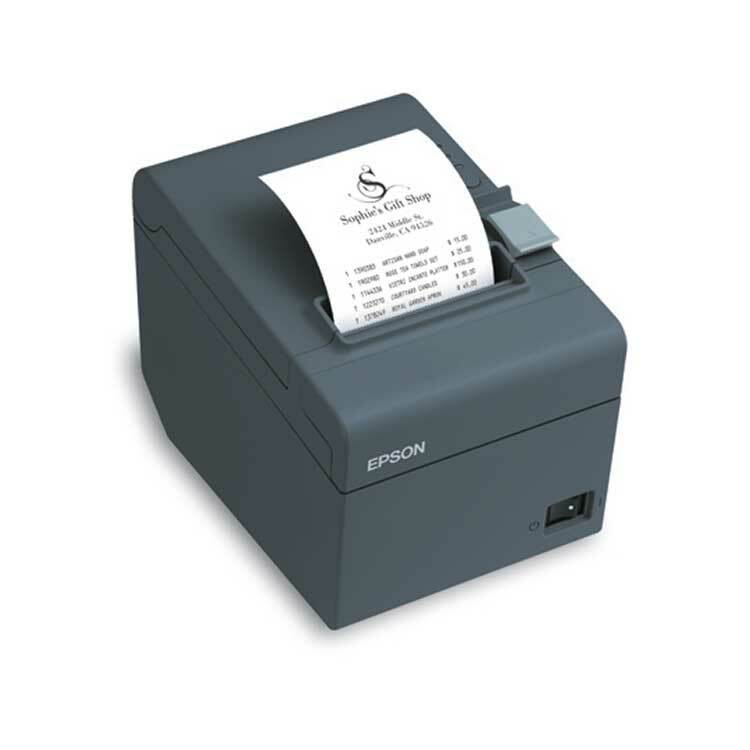 We also supply point of sale printers for your retail applications and till slip requirements.